An A5 (smaller) size booklet in some 70 pages that is designed for Executive Managers who want to know how to drive ERM with better outcomes, without having to know what’s “under the hood”. It is easy to read, take it with you when you have time, e.g. when on an airplane journey or when training to work. 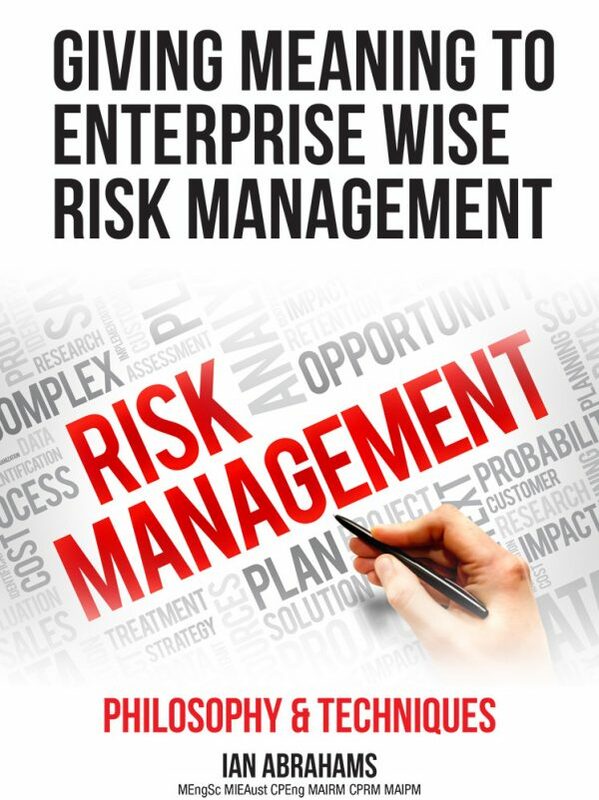 The booklet starts with discussing the Philosophy of Risk in the context of its real world application. 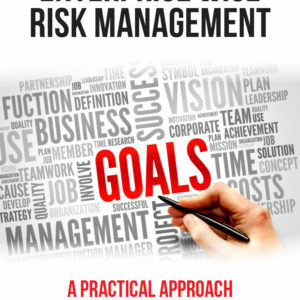 The second section discusses techniques for designing a profitable Risk Framework and setting this in the correct perspective to be implemented. We promise you’ll find information that is unique, extending the art and science of Risk Management that is absent from standards and codes on the topic.